In the past five years, the rise of bloggers and much recently, influencers, have been off the roof. With everyone having easy access to the internet, it seems being ‘connected’ 24/7 is no longer a luxury now but an actual necessity. As such, now brands are more proactive on their social media marketing. Often creating collaborative campaigns with bloggers and influencers for reviews, varied multimedia content – basically to tell their story.And thanks to NGP’s recent #Connect2018 event, Filipino bloggers and brands alike were able to connect their stories. After my Savour Planet/Sustainable Diner event at CCA Manila, I went directly to #Connect2018. I think I might have arrived a tad bit early though. Because I saw the NGP team still doing last minute touches to the booth installations. Which was fine I guess. It gave me some leadtime to interact with the team and to take photos of the place. 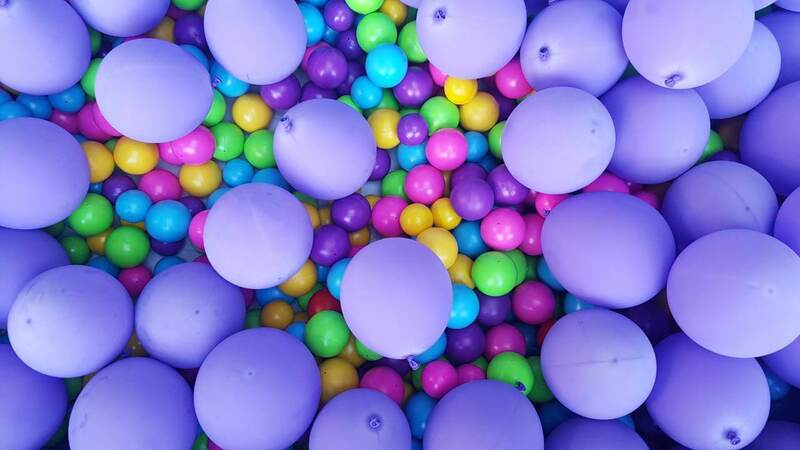 From corner to corner, it was packed with fun and vibrant decor – in 2018’s Ultra Violet Pantone no less!Here’s a quick run through on how creative and IG-worthy each booth was. 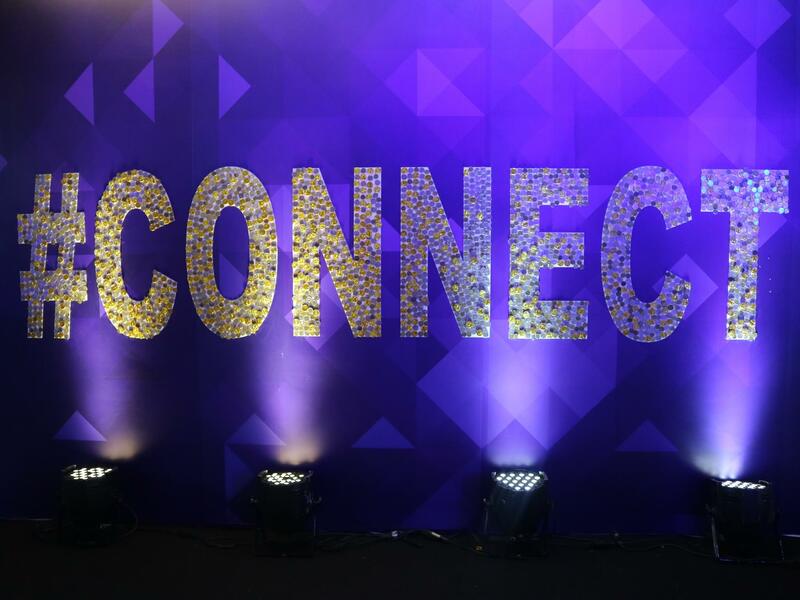 From a Hawaiian-themed bar to a Life-Sized Jenga, each booth in #Connect2018 was so unique and well thought of! This one’s made of sweet chocolate coins. Win a prize if you get to guess how many coins in total were used! I think it goes without question that this one was the crown favorite. 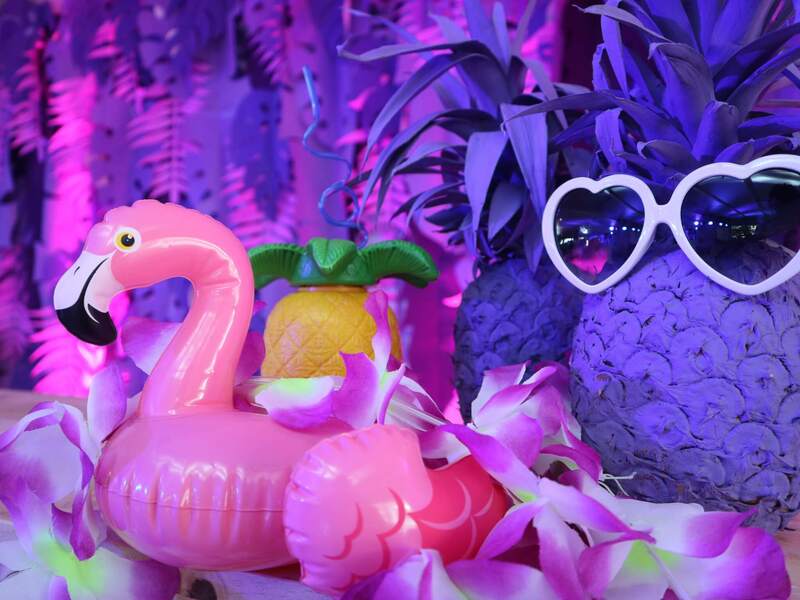 Cute, quirky, and refreshing, this Hawaiian Tropical Booth by AJ Pharma definitely had everyone craving for some sand, sun, and sea! I also enjoyed the sweet and tangy taste of the chewy multivitamin gummies they brought for us to try. 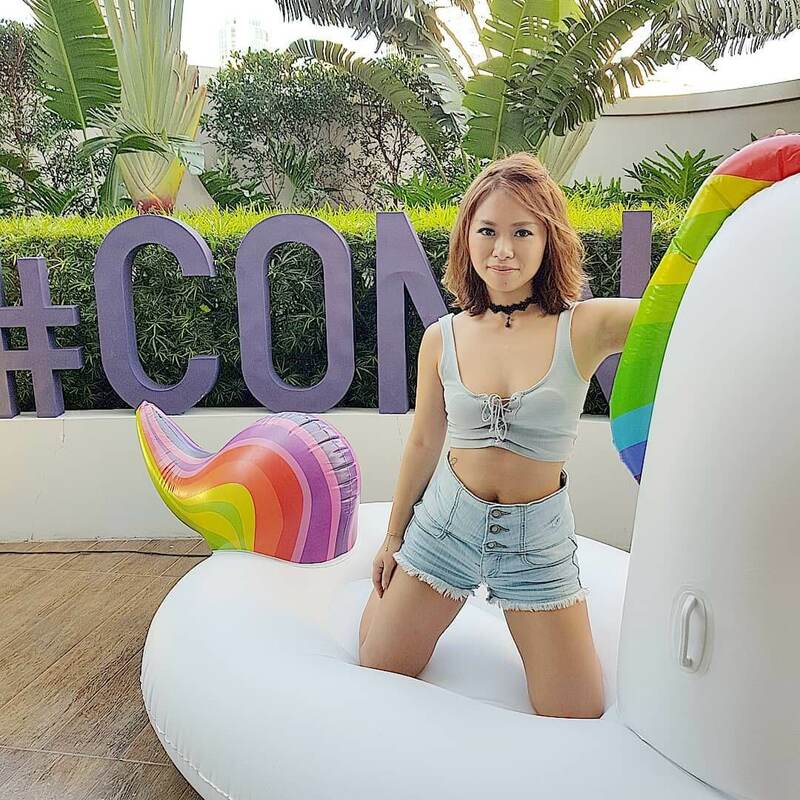 Step outside and you’ll find a giant #Connect sign with an equally Giant Unicorn Floaty! I was in sneakers so I didn’t bother taking them off anymore and had Raina strike a pose instead. Just pose, click, and send! Here’s how ours looked like. Arguably the toughest challenge for the night, everyone scrambled to score some hoops. Get all 3 hoops in and you win a raffle entry. Tried all night but sadly no luck, yikes! 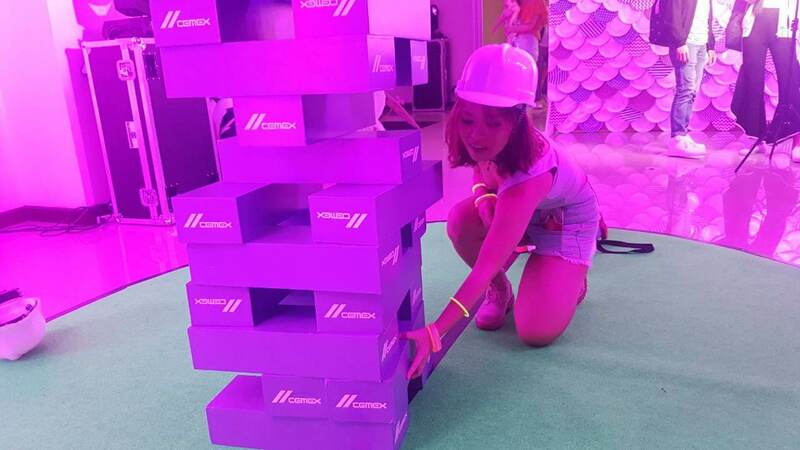 Last but not the least, we tried the giant Jenga by Cemex Holdings Philippines. Played for a nerve-wracking half hour and almost made it to the top (of the ceiling). We had so much fun and was a total workout (arms + mind)! Raina Cheng working those blocks! 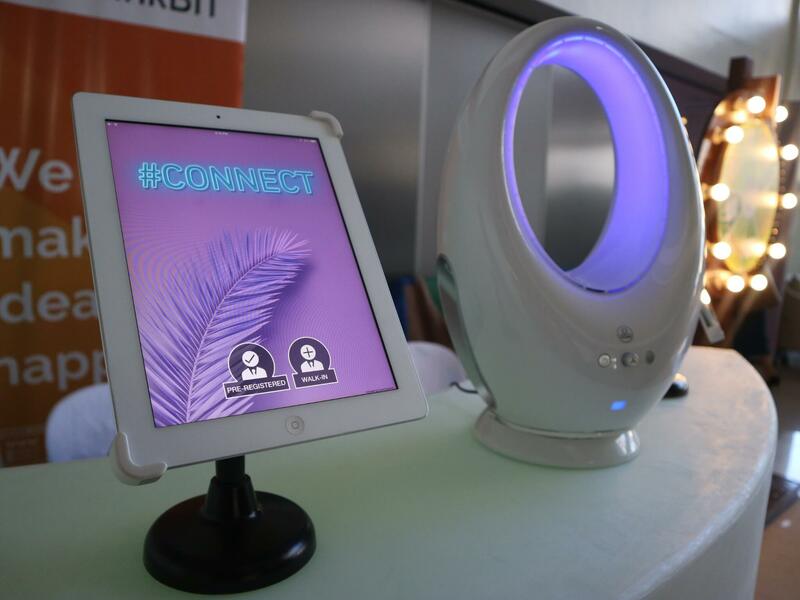 A little past 6:00 PM marked the start of the official #Connect2018 Program. 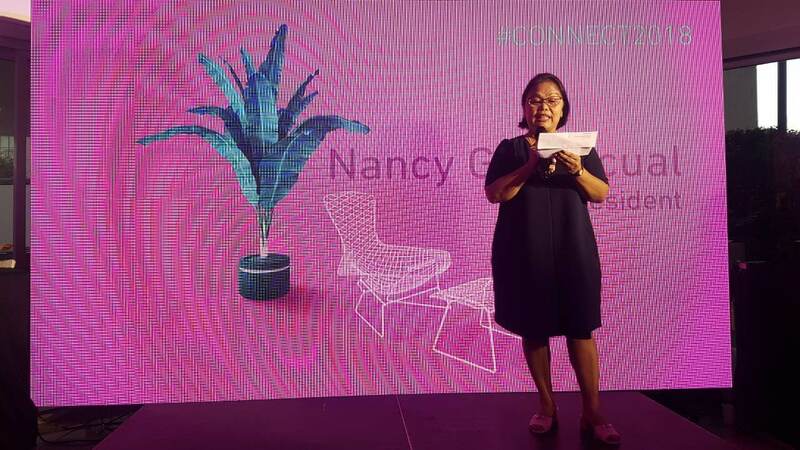 It was a short yet meaningful one as NGP President Nancy G. Pascual welcomed all the attendees and reiterated how blogging has helped shaped the current digital landscape. And just like NGP whose primary slogan is “Connecting Your Story”, we were reminded on the vital role we play as bloggers in creating stories that are true, meaningful, and those that create positive effects in society. And I couldn’t agree more! See you next year! “Recognizing that going digital is now not just an option but a vital part of today’s marketing strategies, we are gearing up our efforts to provide the best solutions for our clients on this aspect,” added Pascual.